Beatles fans and everyone interested in music technology have something to look forward to. Starting on Tuesday 3 November, the Music Machines exhibition at the Norwegian Museum of Science and Technology will include a Studer J37 tape recorder exactly like the ones used by The Beatles when they recorded Sgt. Pepper’s Lonely Hearts Club Band. The Studer J37 recorder now being exhibited at the NorwegianMuseum of Science and Technology in Oslo is on loan from Studer’s own museum in Switzerland in co-operation with the Norwegian firm Lydrommet. Studer has produced high-quality sound equipment since 1948. 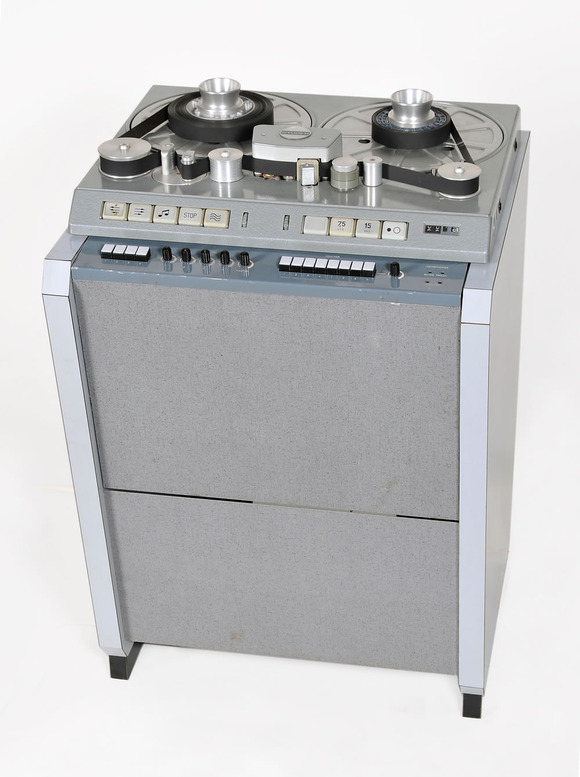 Former President of Studer, Bruno Hochstrasser, recalls the developments of the 1960s, “The J37 tape machine represented a major milestone in tape machine development in those days and it outperformed any other product on the market by a long way. This is why the engineering staff at Abbey Road studios selected our product. The Studer 37 series of tape machines became legendary in the industry – be it in recording studios or in broadcast applications”. The exhibition Music Machines opened this spring, and is a permanent exhibition at the NorwegianMuseum of Science and Technology. The tape recorder will be on display until the end of January 2010.